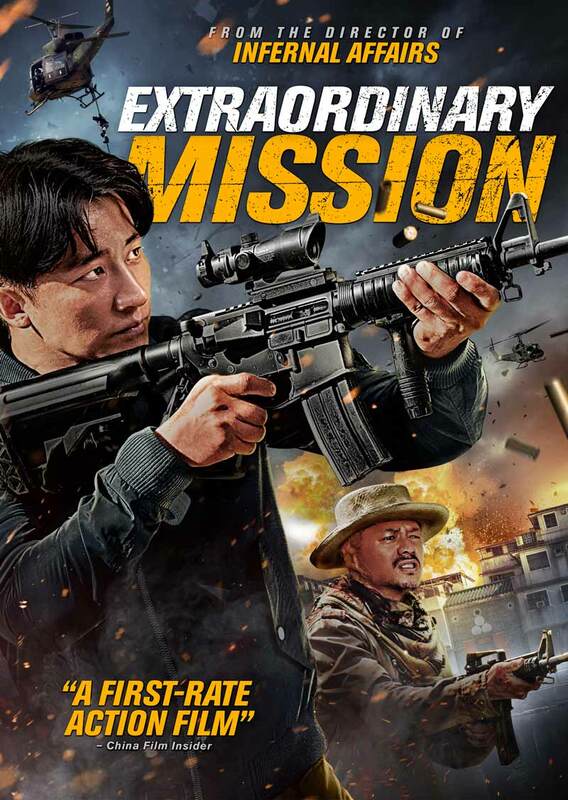 ‘Extraordinary Mission’ is an action thriller directed by Alan Mak (Infernal Affairs) and Anthony Pun. The film revolves an undercover police officer who attempts to take down a drug trafficking syndicate from the inside. The cast includes Huang Xuan (The Great Wall), Duan Yihong, Lang Yueting, Zu Feng, Xing Jia-Dong, and David Wang.